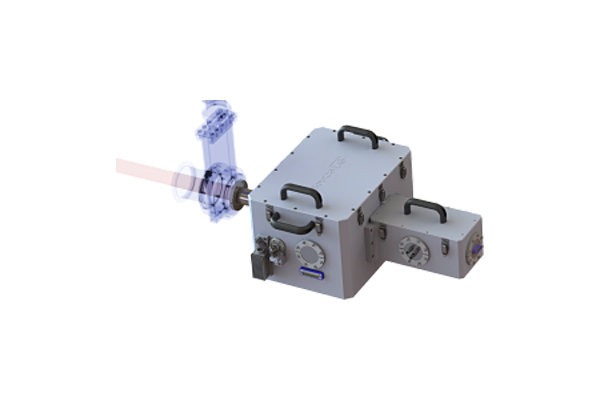 We are pleased to introduce our Kit All In One, a unique powerful tool for ion acceleration and “on-target / high-flux” laser monitoring. 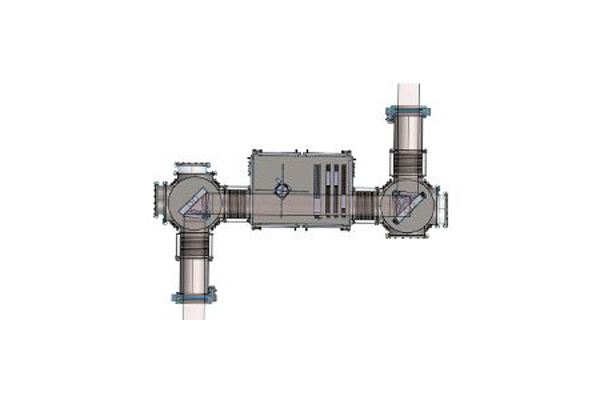 KAIO users can accelerate ions with an intense laser, study the related physics and make benefit of the stable ion beam for direct applications (e.g dosimetry, hardening, surface analysis). With TNSA proton signal from KAIO, users have unambiguous and quantitative access to laser pulse quality (e.g. temporal contrast) and are empowered to improve their laser to suit laser plasma requirements. 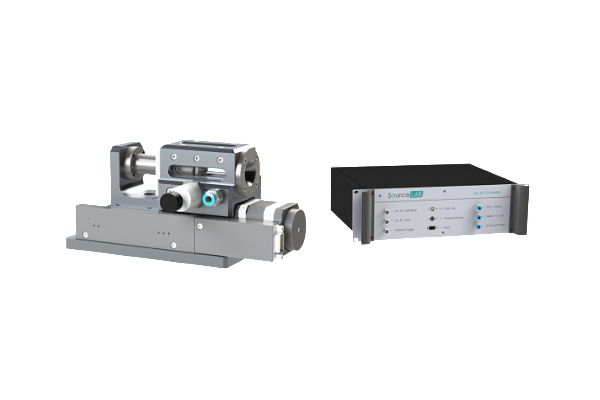 SL-ALC-HI system is a motorized gas cell of adjustable length, conceived for laser-plasma interaction experiments in underdense regime. It ensures stable Laser Wakefield Acceleration at high repetition rate. 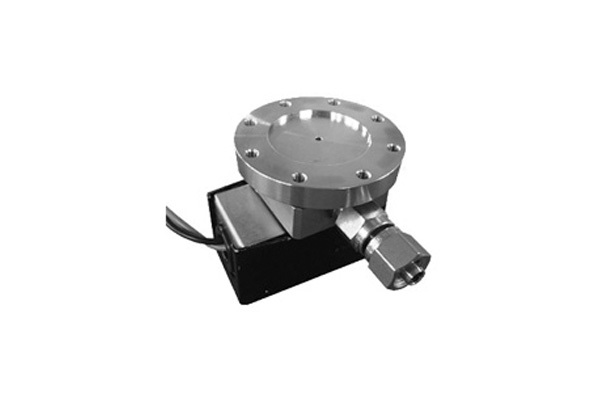 It now comes with a dedicated regulator to operate in pulsed/continuous modes with on-line and real-time control of the gas density inside the cell. We are proud to announce that SourceLAB was awarded the design and implementation of the Surface High-Order Harmonic Generation beamline of the ELI-ALPS High Field Petawatt primary laser source. The Technical Design Report (TDR) will be delivered early 2018 for a beamline integration scheduled in 2018-2019. This contract recognizes SourceLAB unique expertise in complex secondary sources design.